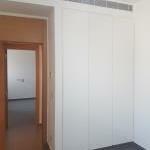 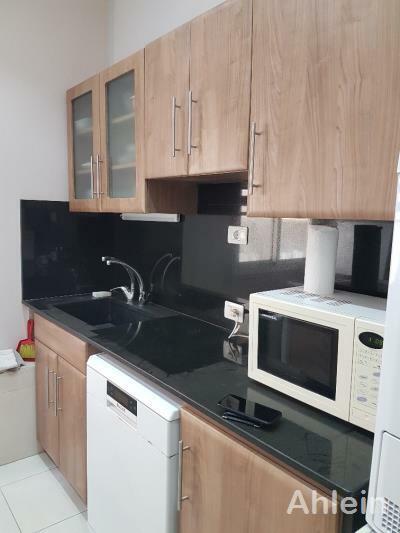 PF314 Colorful modern apartment for rent In Achrafieh/Tabaris! 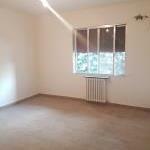 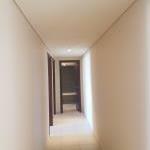 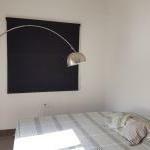 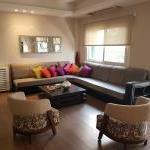 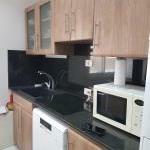 A 200sqm fully furnished apartment with only 3 min away from DT & gemayze. 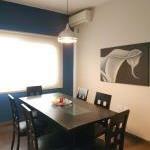 This apartment which has been added a touch of art to it, has 3 bedrooms,3 bathrooms,2 balconies.built-in wardrobes,central AC/heating system & a generator!